Atrial fibrillation (AF) causes high risk of stroke. It leads to a 5-fold higher risk of stroke and .. 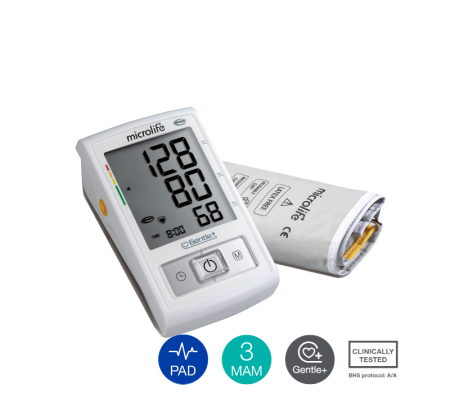 The Microlife A2 Basic enables a comfortable and accurate upper arm blood pressure measurement at ho.. The Microlife A3L Basic enables a comfortable and accurate upper arm blood pressure measurement at h.. 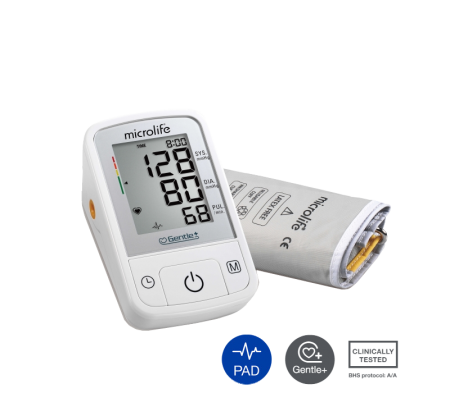 The Microlife 3AQ1 enables a comfortable and accurate upper arm blood pressure measurement at home. .. 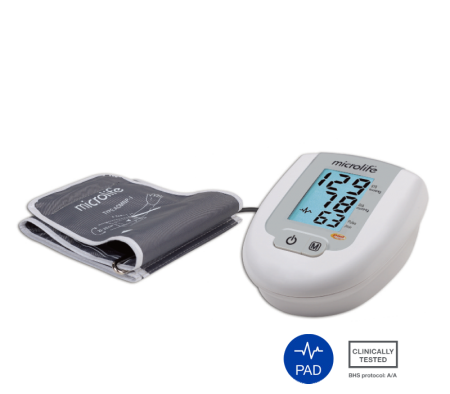 The Microlife 3MU1-4D is an upper arm blood pressure monitor which designed for 2 users. Additionall.. 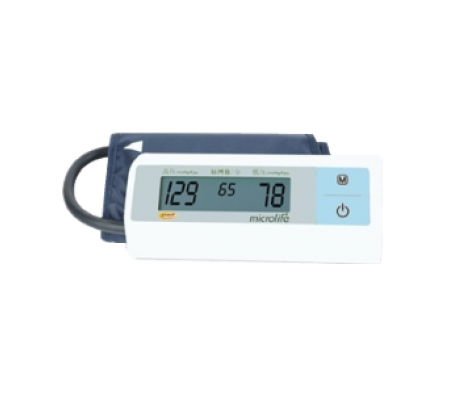 The Microlife 3MW1-1N is an upper arm blood pressure monitor which records up to 200 measurement val..